Many hair trends come and go, but the elegant sleek look is never out. 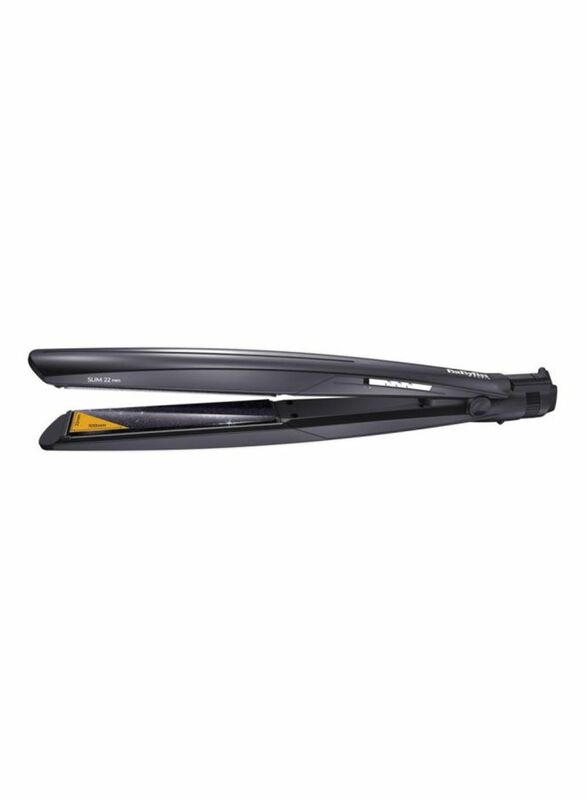 With Ultra Slim Hair Straightener, BaByliss once again shows its high standards of quality and comfort. Equipped with the innovative and ultra-smooth Diamond Ceramic coating that provides the straightening iron for perfect styling results.